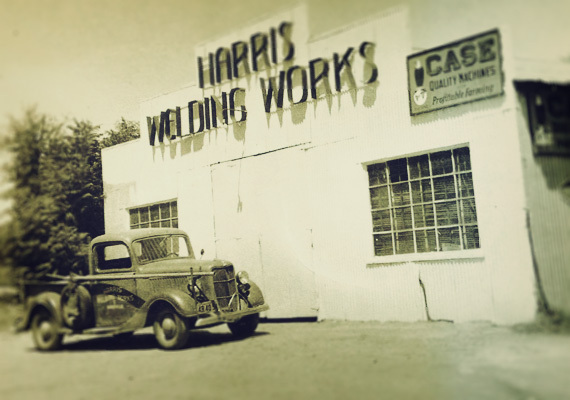 In 1936, Harold A. Harris founded Harris Welding Works, and for the past 83 years, the business has remained in the Harris family, owned and operated through four generations—never moved, never sold. Our success through more than eight decades is attributed to our tradition of providing excellent customer service for companies both large and small. Maintaining that tradition, we plan on being around another 83 years.